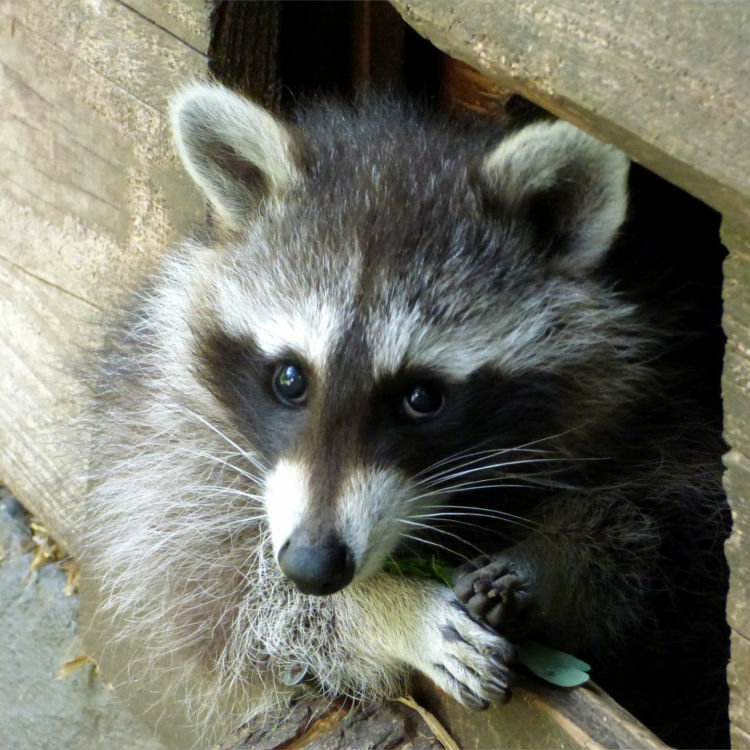 There are more risks related to raccoon activity in the attic that could put you in danger, although they are not disease related. Raccoons are well known for destroying attics that they live in. They will rip up your insulation, scratch and possibly even break beams, and occasionally even damage the AC duct work. Not only can this potentially put the structural integrity of your house at risk, but repairing all of the damage can get pretty costly. 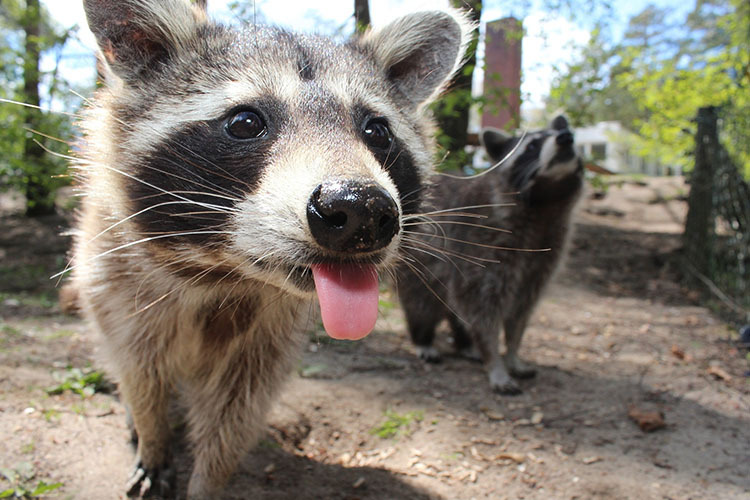 Raccoons are also known for chewing on electrical wiring. This can be a serious risk to you and your family, as it is a major fire hazard and can often go unnoticed – especially when the wiring is in the attic. Raccoon removal is no easy task!